The European People’s Party vowed on Tuesday (7 March) to turn the tide and mobilise people and means to avoid further divisions in the 27-country bloc after Brexit. “Frexit, Nexit. It will simply not happen: read my lips,” Herman Van Rompuy, former president of the European Council, said on yesterday, referring to upcoming elections in the Netherlands and France. Van Rompuy was speaking to a group of journalists, presenting a 14-page EPP vision on the future of Europe to be adopted at the party Congress on 29-30 March in Valletta. 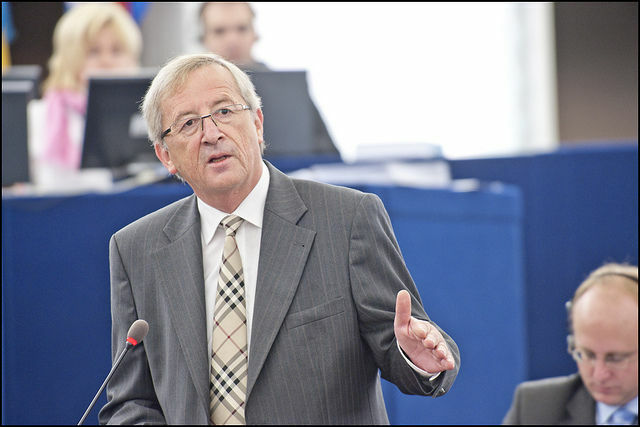 The decision to present the draft paper to the press ahead of the Congress addressed the need to provide a response to the 29-page White Paper in which European Commission President Jean-Claude Juncker proposed five scenarios for the future of Europe. Across Europe, EU leaders are reviewing Juncker’s options ahead of a summit in Rome on 25 March marking the bloc’s 60th anniversary, where they will make their own declarations about the way forward after Britain’s expected departure in 2019. 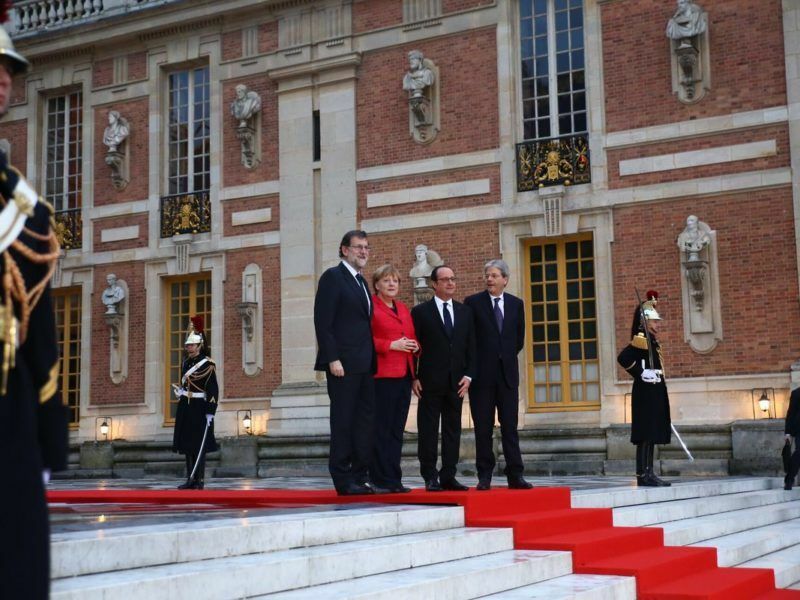 In Versailles earlier this week, the leaders of France, Germany, Italy and Spain called for a multi-speed Europe in which some countries could deepen integration faster than others. Ahead of the EU’s 60th anniversary Rome summit on 25 March, the heads of continental Europe’s biggest economies endorsed the vision of a multi-speed Europe, in which some members could deepen their integration faster than others. EURACTIV France reports. “As a rule we have to look if actions with the 27 member states can be undertaken. 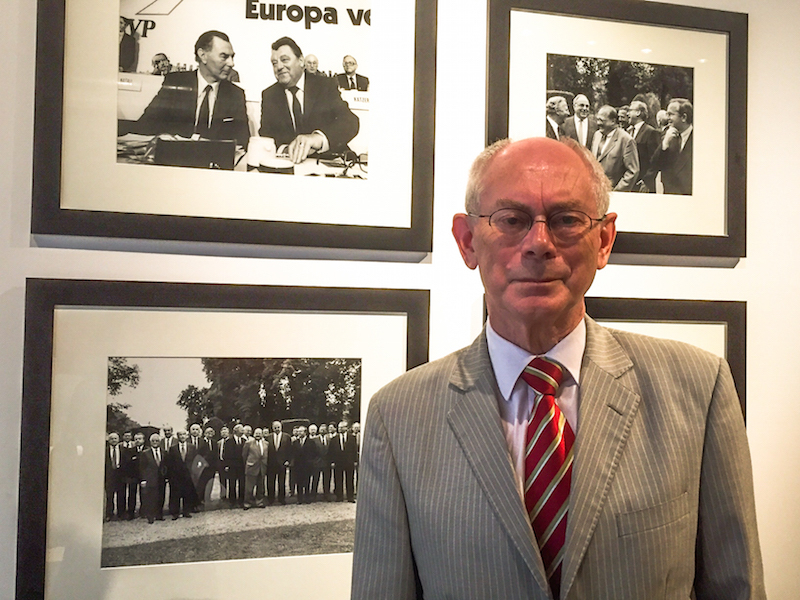 If not, EU countries can decide to enhance their cooperation, as was the case in the past in some areas,” said Van Rompuy, who drafted the party vision together with German MEP Elmar Brok, who until January chaired the European Parliament’s Committee on Foreign Affairs. “Other member states can join later,” he said, arguing that in key domains for the Union, such as the eurozone and the Schengen area, a more deepened integration and cooperation is a necessity in order to preserve past achievements. Echoing Van Rompuy, Brok insisted on moving forward on foreign and defence policy, welcoming the decision this week to create a joint command centre to further the bloc’s military cooperation. 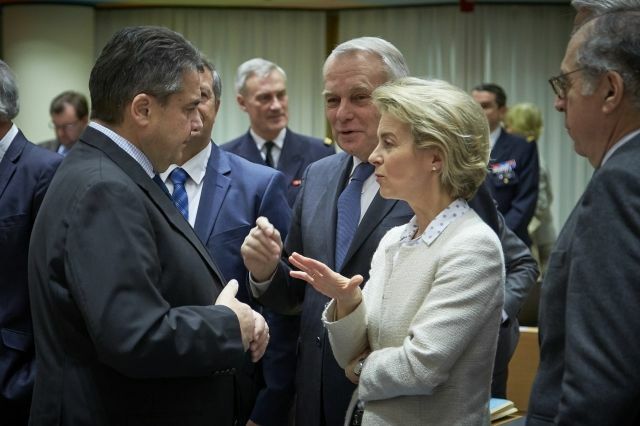 EU foreign and defence ministers on Monday (6 March) agreed to create a joint command centre for the bloc’s military missions, a step towards more EU cooperation on security and defence. “The question is not if we want more European integration or more national sovereignty. 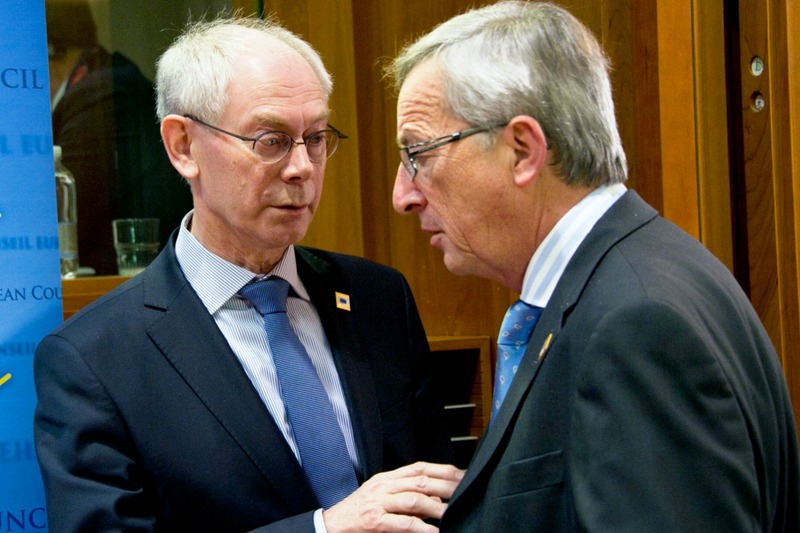 The aim is to serve Europeans,” added Van Rompuy, reiterating the need to create a Europe that delivers results. Brok and Van Rompuy, together with the leaders of the party, President Joseph Daul and Secretary General Antonio Lópex-Istúriz, emphasised that European integration had been a success story and that no country is able to face future challenges alone. “Both Luxembourg and Germany are too small,” added Brock, arguing that the nation state will survive for cultural, political and historical reasons. But moving forward, the Union needs to think pragmatism. “In the spirit of effectiveness we have to examine if the Union’s regulations are the best level to tackle some problems and if the national and regional level can perform better,” said Van Rompuy. The repatriation of competences has been pushed to the fore by a number of countries. But reports published in the UK and the Netherlands concluded in the past that almost nothing could be returned because it is difficult to disentangle policies. Despite the doom and gloom scenarios promoted by populists, growth and investment are picking up, five million jobs have been created in the eurozone since 2014, mass immigration has been halted, tax evasion and fraud is being addressed and the bloc has over-performed in greenhouse gas reduction. “But we have to do better. That’s the way to transform fear into hope and to combat populism and nationalism,” insisted Van Rompuy. Asked by euractiv.com whether the EPP was preparing for the worst in the event of a victory by Marine Le Pen in France, Daul said the centre-right family was getting ready to deal with the worst case scenario. “If tomorrow France is governed by Le Pen we will have another Europe, but Marine Le Pen will not stop the development of Europe. On the contrary, the French will have to live with the consequences of their vote,” he said. A different Europe is already in the making. The EPP said it would push for EU ministers to meet in public when they make decisions. In a veiled criticism of member states, Brok said the time for blaming unpopular decisions on the Commission is over, pushing for more transparent working methods in the Council that would be comprehensible to citizens. “Citizens have the right to understand the responsibilities and the competences of the EU institutions. Therefore if must become clearer, within the framework of the Treaties, that the European Parliament and the Council of Ministers form a two-chamber system when it comes to legislation,” read the EPP statement distributed to journalists.